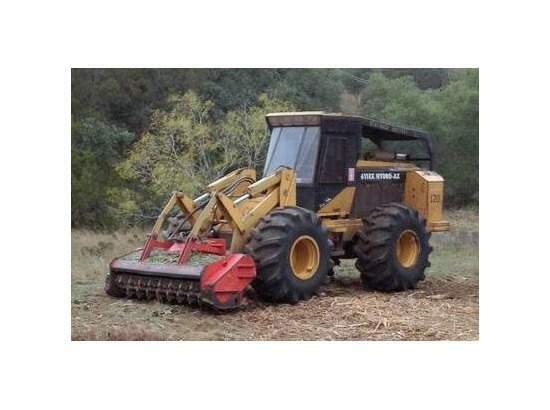 Texas Mowing Service, Texas Mowing Services, Brush Hogging, Tractor Mowing, Pasture Mowing, Pasture Shredding, Slope Mowing, Brown Tree Cutter Service, Commercial Property Mowing, Highway Mowing, Right of Way Mowing, Roadside Mowing, Interstate Mowing, Spot Mowing, Bush Hogging, Public Land Mowing, Lawncare, Lawn Mowing, Weed Eating, Orchard Mowing, Land Clearing, Plowing Service, Strip Mowing, Tilling Service, Chemical Treatment and Control. 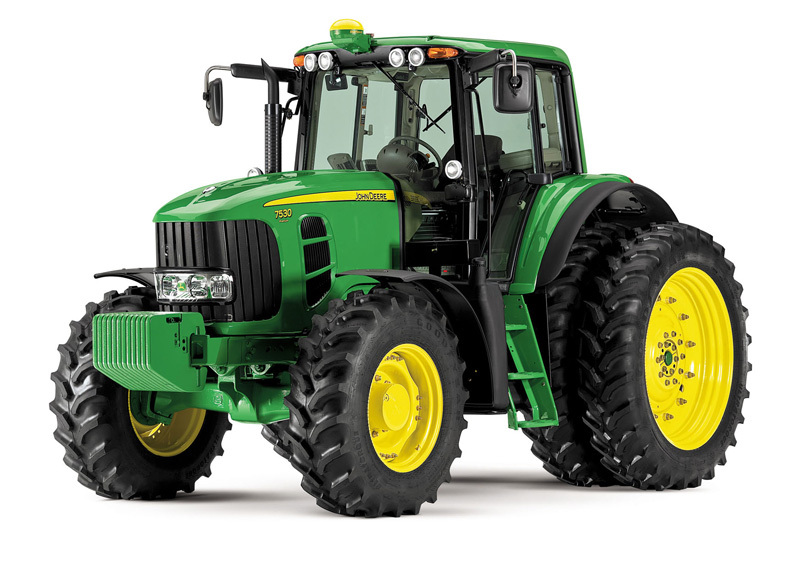 These are mowing services that we offer to the entire State of Texas. "what type of property it is" ... NOT ...."where it is". Online since 5-23-2010. AND we are still here. Others "say" they been around we can prove it! Who are you going to do business with? Texas Mowing Services offers complete mowing service and lawn care for residential property, commercial property, farms, ranches, raw land, and more. Texas Mowing Services also contracts with cities, counties, state and government agencies. 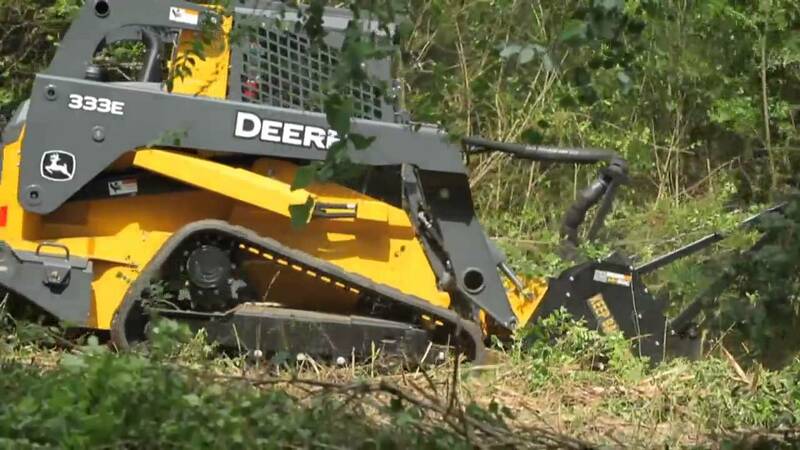 Texas Mowing Services include Brush Hogging, Bush Hogging, Slope Mowing, Tractor Mowing, Commercial Property, Highway Mowing, Interstate Mowing, Roadside Mowing, Pasture Mowing, Pasture Shredding, Park Mowing, Public Land Mowing, Strip Mowing, Zero Turn Mowing, All Terrain Mowing and more. Texas Mowing Services offers Code Compliance help for Commercial Property, Residential Property and Industrial Property. Texas Mowing Services Energy Services includes but is not limited to OQ Certified Operators, Pipeline Clearing, Pipeline Mowing, Pipeline Spraying, Right of Way Clearing, Right of Way Mowing, Solar Farm Services, Solar Farm Tractor Mowing, Transmission Line Services, Wind Farm Services, Wind Farm Tractor Mowing and more. Texas Mowing Services Land Restoration Services includes but is not limited to Brown Tree Cutter, Extreme Brush Hogging, Forestry Mulching, Hydro Ax Clearing, Land Clearing, Land Clean Up Services, Logging Clean Up, Tree Removal Services, Tree Trimming Services, Underbrushing Services, Weed Eating & Edging and more. Texas Mowing Services Tower Services includes but is not limited to Cell Tower Clearing Service, Cell Tower Maintenance, Cell Tower Mowing, Radio Tower Clearing Services, Radio Tower Maintenance, Radio Tower Mowing, Tower Removal Service and more. Texas Mowing Services Special Services includes but is not limited to EPA Site Maintenance, Litter Control, Mortgage Field Services, Orchard Mowing Services, Plowing Service, Property Preservation Contractor Services, Tilling Service and more. 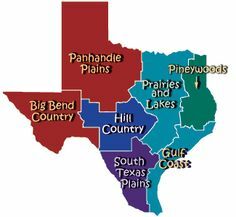 Texas Mowing Services service areas include but are not limited to: Austin Texas, Dallas Texas, El Paso Texas, Ft Worth Texas, Houston Texas, San Antonio Texas, Alvin Texas, Amarillo Texas, Angleton Texas, Arlington Texas, Azle Texas, Bay City Texas, Baytown Texas, Beaumont Texas, Big Spring Texas, Bryan Texas, Brenham Texas, Brownwood Texas, Buda Texas, Caldwell Texas, Canyon Lake Texas, College Station Texas, Conroe Texas, Corpus Christi Texas, Corsicana Texas, Cypress Texas, Denton Texas, Dickinson Texas, Friendswood Texas, Galveston Texas, Georgetown Texas, Grand Prairie Texas, Hearne Texas, Hereford Texas, Huntsville Texas, Katy Texas, Kerrville Texas, Killeen Texas, Kingwood Texas, Lake Jackson Texas, League City Texas, Longview Texas, Lubbock Texas, Lufkin Texas, Madisonville Texas, Magnolia Texas, McKinney Texas, Mesquite Texas, Midland Texas, Nacogdoches Texas, Navasota Texas, New Braunfels Texas, Odessa Texas, Palestine Texas, Pasadena Texas, Pearland Texas, Plano Texas, Port Arthur Texas, Rosenberg Texas, Round Rock Texas, San Angelo Texas, San Marcos Texas, Seguin Texas, Spring Texas, Sugar Land Texas, Temple Texas, Texas City Texas, Texarkana Texas, Tomball Texas, Tyler Texas, The Woodlands Texas, Universal City Texas, Victoria Texas, Waco Texas, Waxahachie Texas, Weatherford Texas, Wichita Falls Texas and the entire State of Texas. Call Texas Mowing Services First, Last, Always! Texas Mowing Services serves all regions of Texas.